The Supreme Court on Friday took note of senior BJP leader LK Advani's remarks that another Emergency couldn't be ruled out during a debate on the legality of the government's ambitious twin laws that replace the collegium system of appointing judges with the National Judicial Appointments Commission (NJAC). "It's being said that there will be a repeat of Emergency," said Justice JS Khehar, in line to be chief justice India and head of the five judges’ constitutional bench. He made the observation when senior constitutional expert and lead counsel for those opposing the NJAC, Fali S Nariman, insisted that the NJAC laws sought to whittle away at judicial independence in a manner similar to what the Congress party wanted when it had a majority in the years after Independence. "This is the first majority government in 30 years after several minority governments," he said. "There was a Nath Pal in the Congress who wanted all sorts of amendments when the Congress had threefourths majority. Now comes the second party which will be in power for the next five or 10 years. What is this experimentation?" 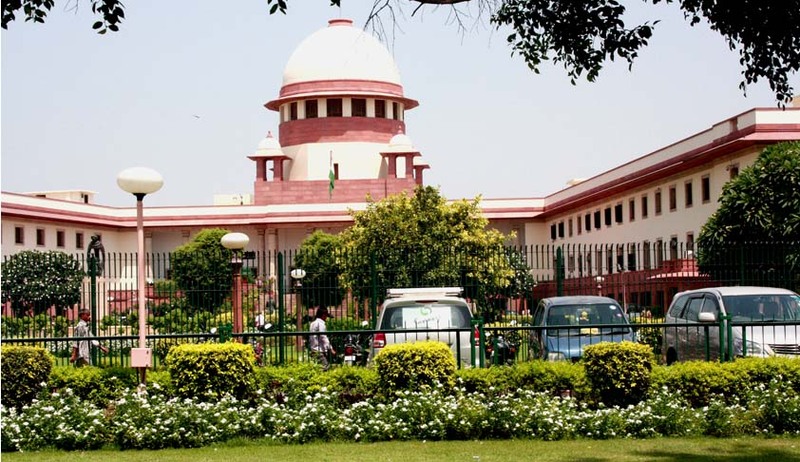 The bench wondered if the court shouldn't first wait for the implementation of the NJAC before taking a call on the legality as the government was demanding. "Then we will be finished," Nariman retorted. "That is why the basic structure doctrine came about, to put a stop to this. Otherwise there would have been a queen even if not a king in this country. Every government wants judges as lackeys. There will be toadyism if this goes through. It is insidious, revolutionary and unnecessary. Judges will then hobnob, lobby with the government." Mr. Nariman rejected the Centre's contention that the president would rubber stamp decisions of the council of ministers on judges' appointments. "If the president is a dummy, he can't ask the CJI. This is erroneous. He can have a dialogue with the CJI. He shouldn't be a dummy," he said.